Massage Envy is the pioneer and national leader of affordable massage and spa services. Nearly a decade ago, Massage Envy was launched to create a completely new category in the wellness industry. Their intention was to promote a healthy lifestyle through affordable massage and spa services. As it turned out, people liked this idea. In addition to professional massage services at affordable prices, another key component to their growth has been constant communication with clients. It’s for this reason that in 2009 they opened their first Massage Envy Spa, which featured Healthy Skin facials and additional spa services. 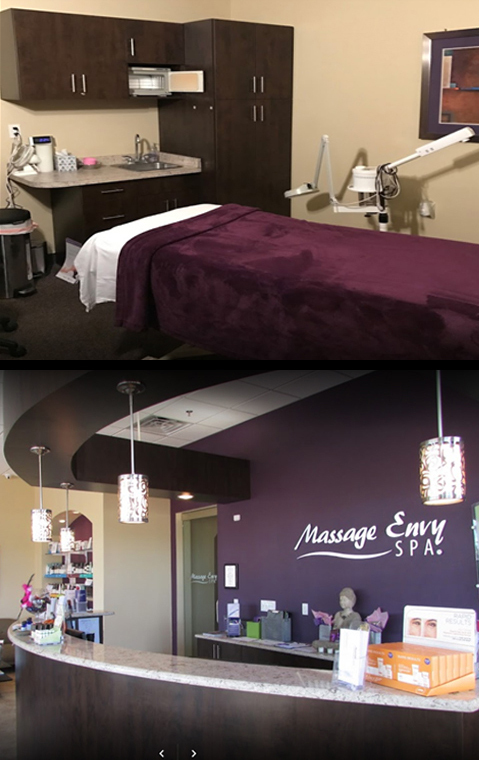 Today, there are over 700 Massage Envy and Massage Envy Spa locations in the United States. After over 500,000 facials, 30 million massages and nearly a decade as the industry leader, Massage Envy holds true to their mission. To provide a pathway to wellness through professional, convenient and affordable massage therapy and spa services.